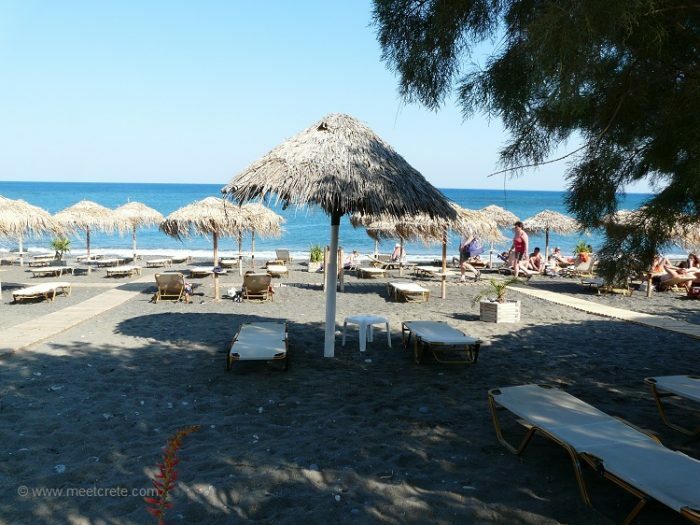 According to the National meteorological Service, the city of Ierapetra is the most warm and sunny area of Greece. Tourism is currently in 2nd place of the income. Southern as it gets! The “Holy Stone”, that is the city’s name translated, is the southernmost city in Europe. As well, you cannot call Ierapetra beautiful, but it has also been spruced up in recent years and won their own interesting flair. An elongated beach and promenade with restaurants, cafeterias and Beach Club stretches along the Libyan coast; But the real heart of the city beats in the exact underlying main shopping street. 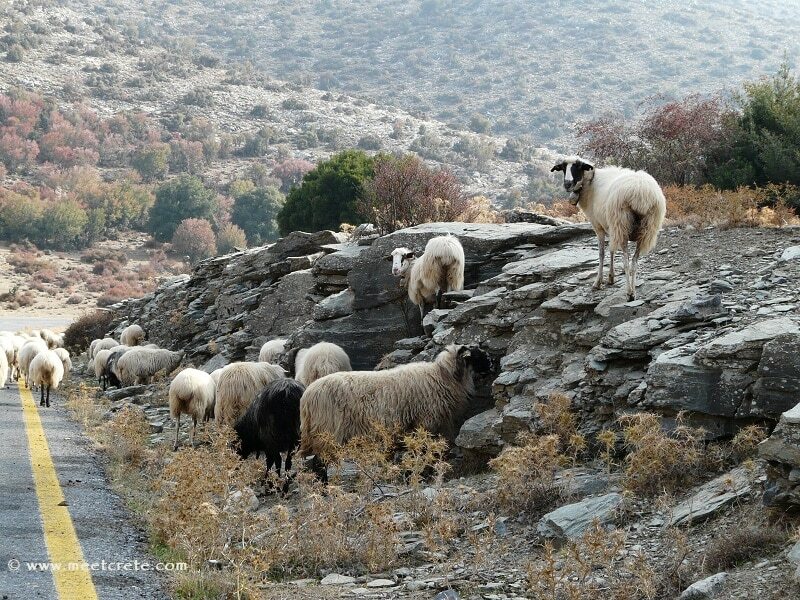 Ierapetra is mentioned as the richest city in Crete, even if it or its inhabitants does not look like. 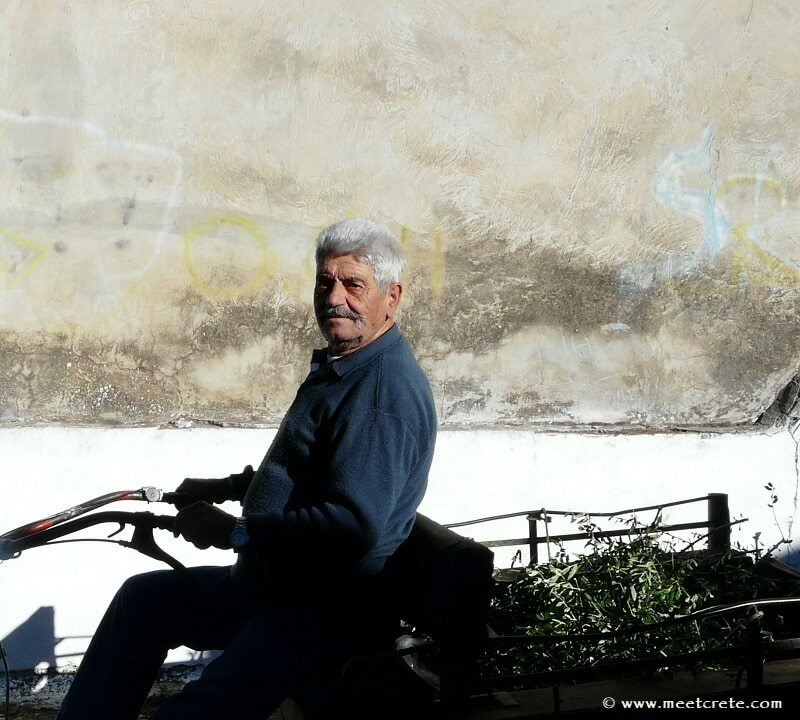 All Greece is supplied by the local greenhouses with tomatoes, cucumbers and bananas. 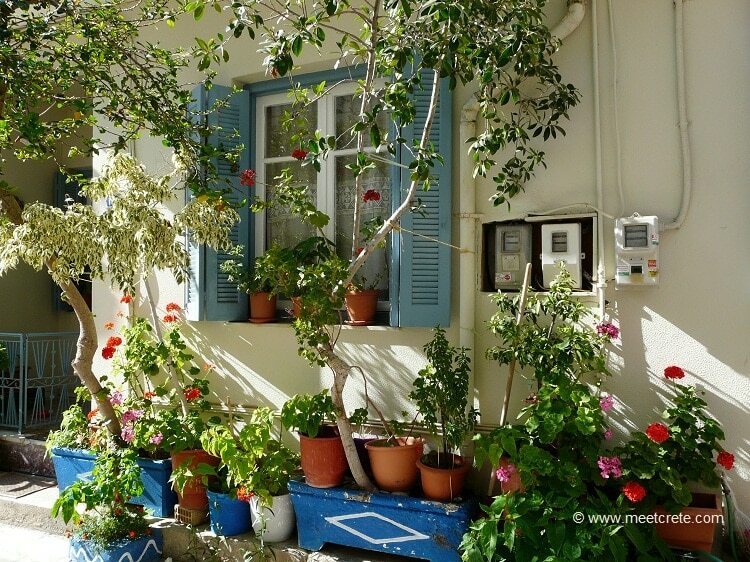 According to the National meteorological Service, the city of Ierapetra is the most warm and sunny area of Greece. Tourism is currently in 2nd place of the income. 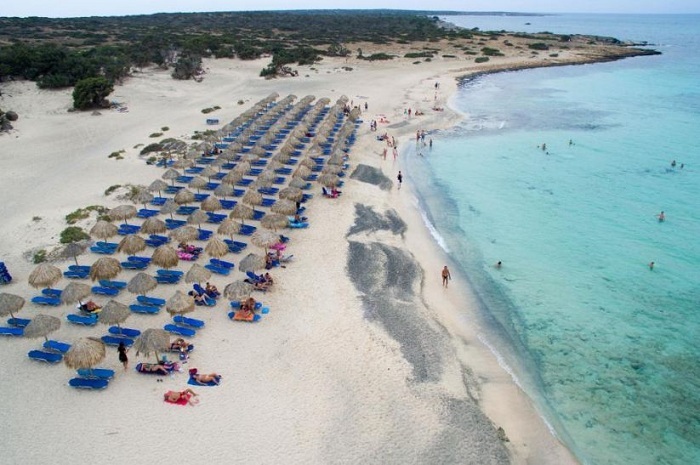 But as you drive from Ierapetra further east along the coast all the way to Makrigialos, also in this corner of Crete, the unstoppable development of tourism can be watched. 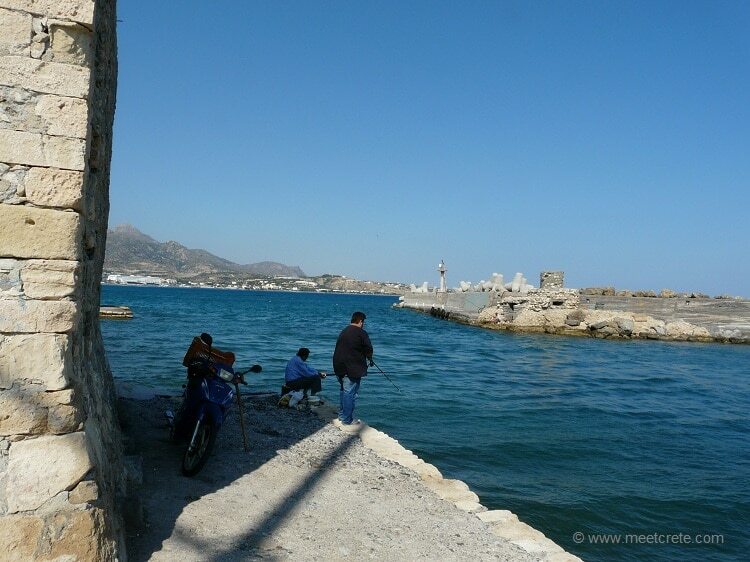 Ierapetra is one of the greatest cities of the ancient period, named Kyrva. The town was later renamed Pytna and finally Hierapytna which means “sacred hill”, because of its holy temple that stood there in the ancient years. The first B.C. 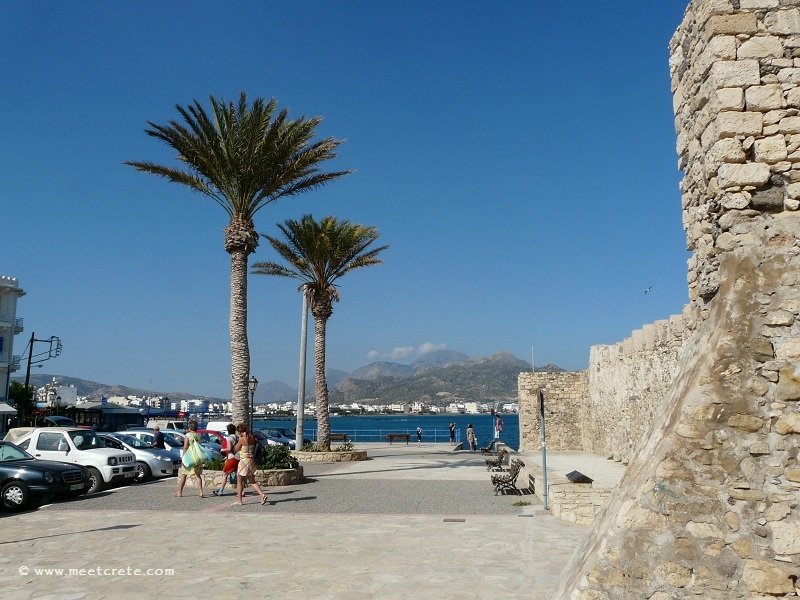 century, Ierapetra was one of the most important ports of Crete, taking advantage of its strategic place for trades with Eastern and Southern Mediterranean states. Ierapetra’s Ottoman school was built in the 19th century’s 2nd half. Its characteristic is the three entrance configuration that have been placed, the one in the middle and the other two in the tips of the first rectangular ground plan. From these three entrances the central has been shaped with facts of Venetian and Ottoman architecture and are made from carved limestone. 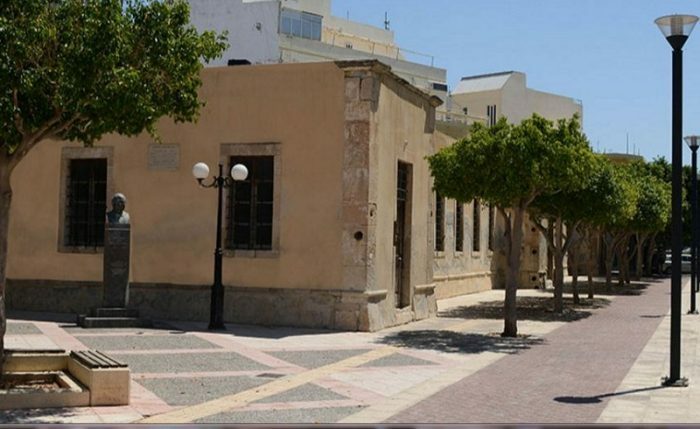 The building is one of the most important of southern Crete and has been connected to Ierapetra’s history and the resident’s historic memories. Today it houses the Archaeological Collection Ierapetra. 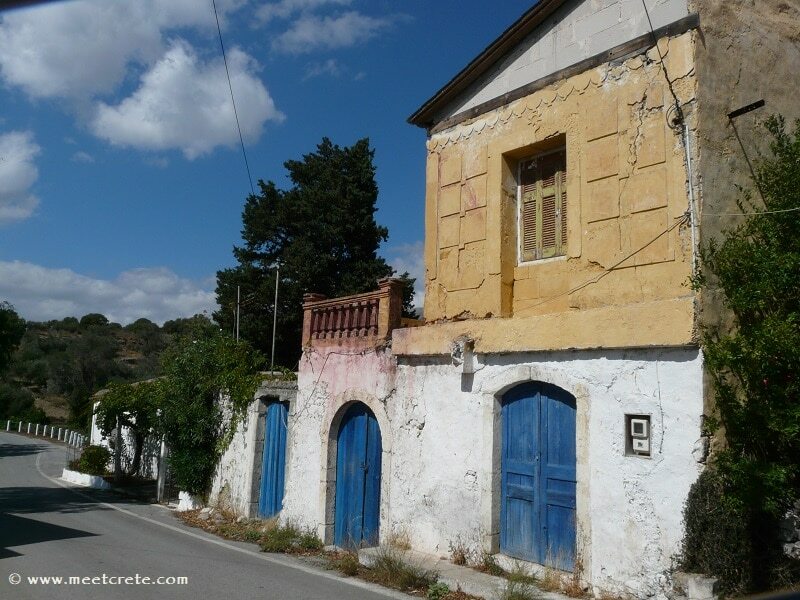 When I arrived in Ierapetra and parked near the harbor fortress Kale, I knew that somewhere here in the old town is this house is, but that shows no sign out. More for fun I asked two boys playing (6 or 7 years old): Hello you two. Where is the house of Napoleon? The answer came like a shot: “There, Kyria (form of address for ladies), go here purely in the alley, turn right and immediately left at the corner is the house.” I was stunned, actually, I would have expected of the tots a “the ksero = I do not know”. It was nice. In this house the Great Napoleon was hosted, when his fleet anchored to Ierapetra during his campaign against Mamelukes back in July of 1978. 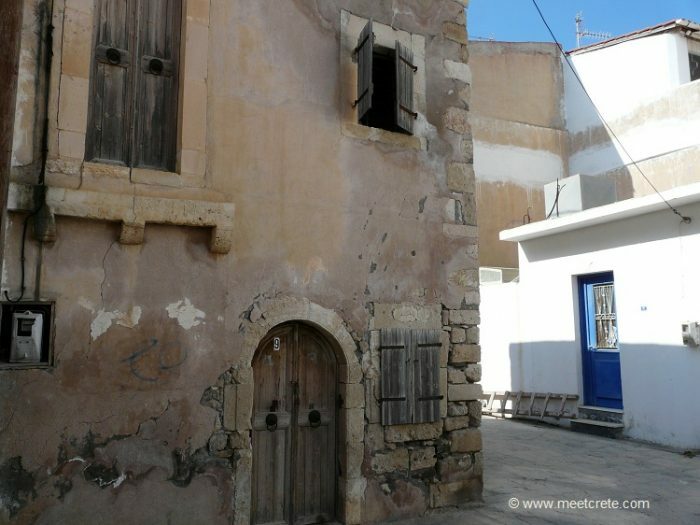 It is located in the old town, it has been characterized as listed, has risen and belongs to Ierapetra’s municipality. 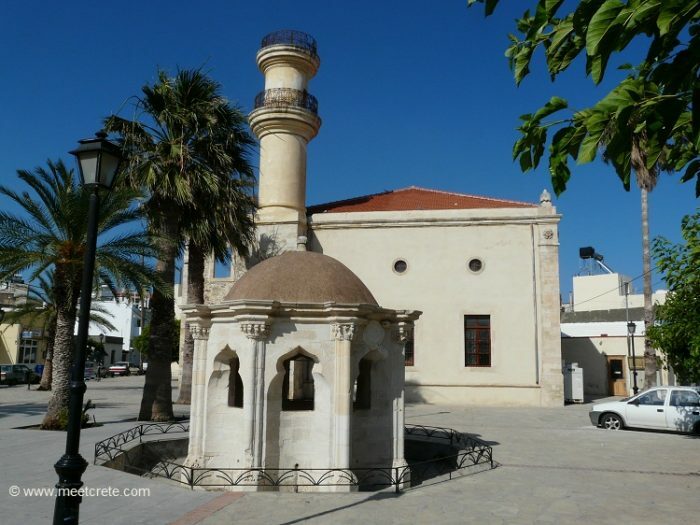 Ierapetra’s Mosque is located in the town’s fortress and was built in 1892. It is a big square building in top view with a wooden roof. A list of unworked stones shape its corners while each of its corners open two rectangular windows with slightly curved tip. Today’s without roof minaret is built in the NW corner as used and had entrance from the mosque’s inside. The upper part was destroyed because of the 1958 earthquake. Next to the mosque also stands the Ottoman fountain. 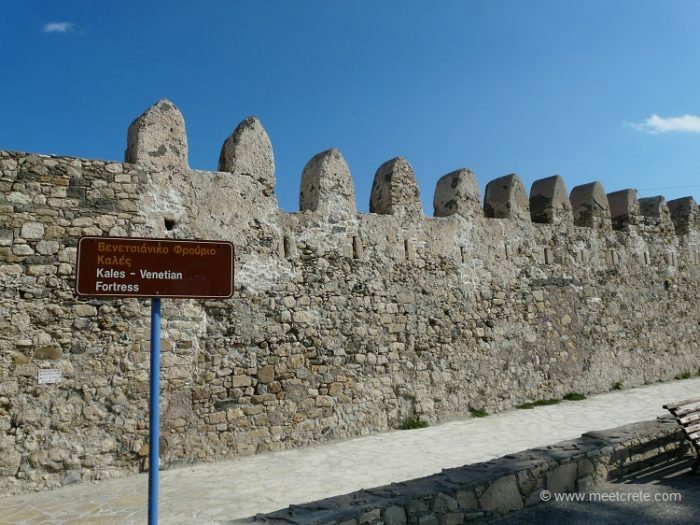 Kales fortress is placed in the entrance of Ierapetra’s port and was built in the 13th century from the Venetians for the city’s protection from enemies and pirate attacks. It was destroyed from an earthquake and from the Turks in the 1508. Restoration came after but it was never completed probably because of financial reasons. 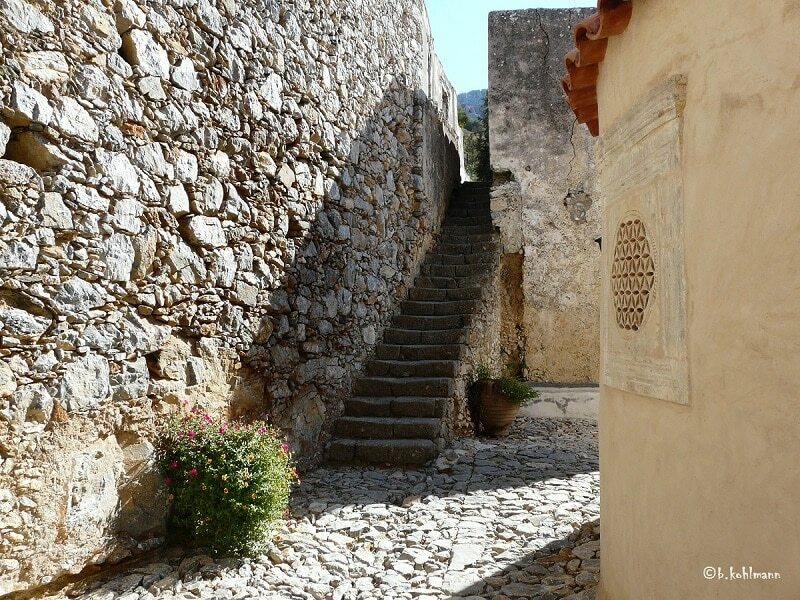 The town was conquered by the Turks in 1647 which was the time the castle was finally restored by its conquerors for the protection of the city. From this era stands the castle name, as “Kale” is the paraphrase of “koules” which means castle in Turkish. Today the fortress is characterized as archaeological site and its opening hours are daily 08.00 – 15.00 hrs, on Mondays closed. The Pier is the most famous beach in the city, spread out in front of the historic fort. The Pier is the most famous beach in the city, spread out in front of the historic fort. The water is clear and the beach covered with fine pebbles and sand. Here you can practice water sports and enjoy the fresh fish and local food in the seaside taverns. 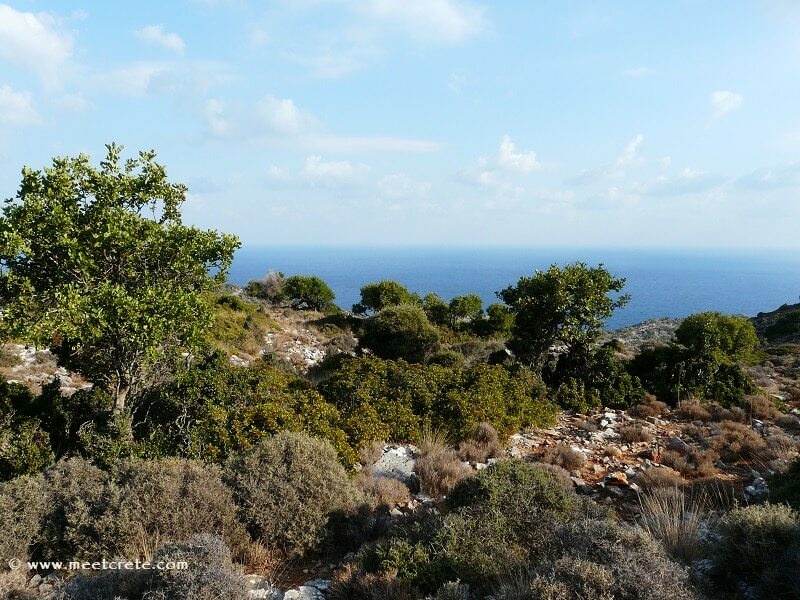 Chrysi, is one of the 81 uninhabited islands of Crete and it is also known as Gaidouronisi. 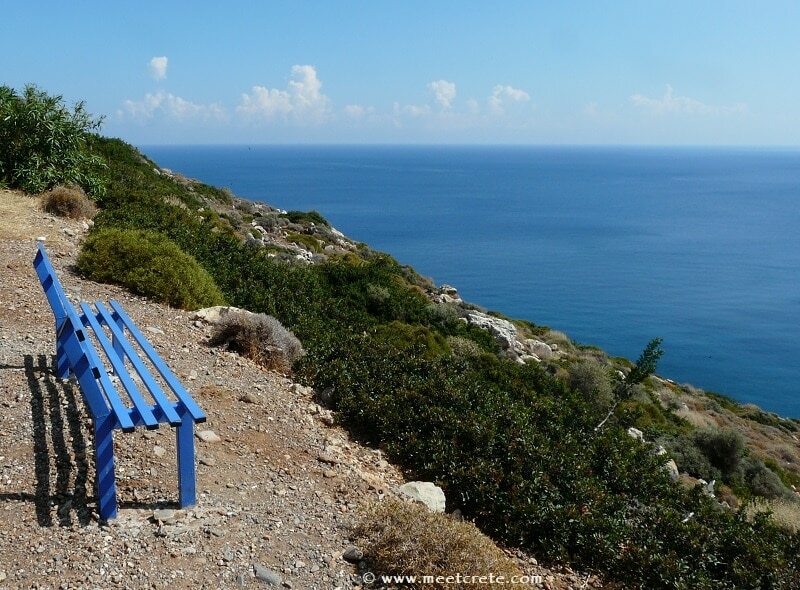 It is located in the Lybian sea, 8 miles south of Ierapetra. The boats to the island paradise Chrysi leaves right at the waterfront of the seaside promenade. During my first visit in 1988, I sailed from Ierapetra in a wooden motor boat over, all and all then we were 30 people for this trip, today there are certainly daily ca. 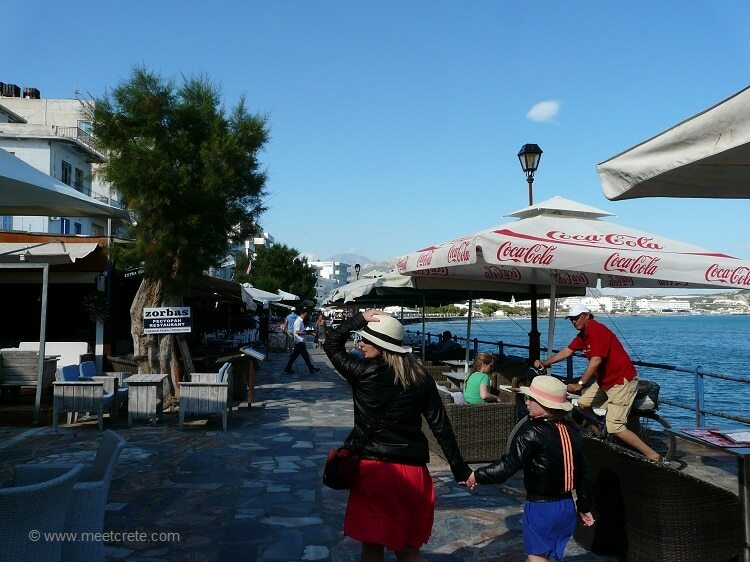 1000 holiday makers visiting the small island Chrysi and you can choose between different ships / boats.